When Rowena falls through her classroom wall into a medieval world, she doesn't count on being kidnapped - not once, but twice, dammit. Unwanted husbands keep piling up; not only that, she has eighteen year old Kendra to look out for and a war to prevent. Good thing she can go back through the wall when she needs to...or can she? The Toronto Sun called her Canada’s “Queen of Comedy.” Library Journal compared her to Janet Evanovich. 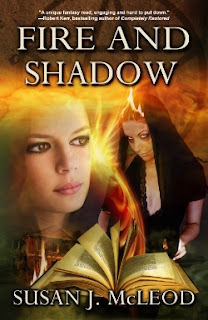 Melodie Campbell has over 40 short story publications, 9 novels and 10 awards. 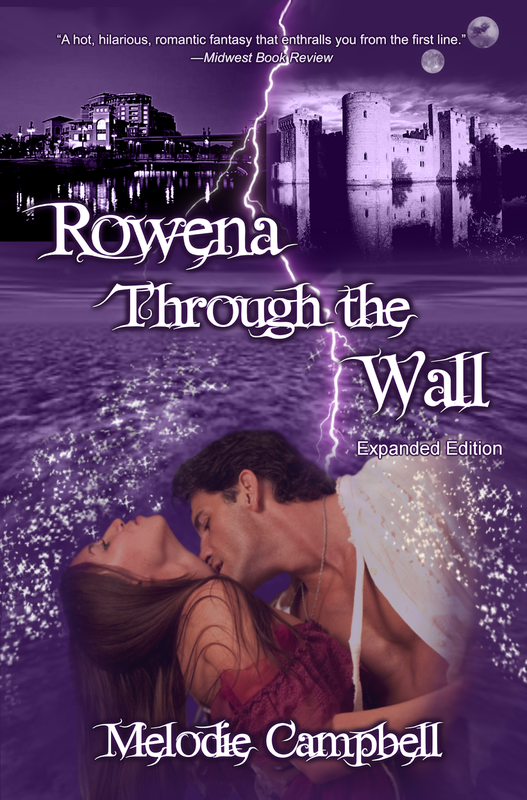 Rowena Through the Wall was an Amazon Top 100 Bestseller, putting her ahead of both Nora Roberts and Diana Gabaldon for a magical time. The entire Land’s End Trilogy was a top 50 Amazon bestseller in January 2015! 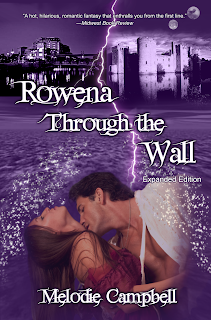 You can read more of Rowena’s adventures in Rowena and the Dark Lord, and Rowena and the Viking Warlord. Susan Jane McLeod has been writing since she was seven years old. At age eleven she won a county-wide essay contest and her professional career was launched.